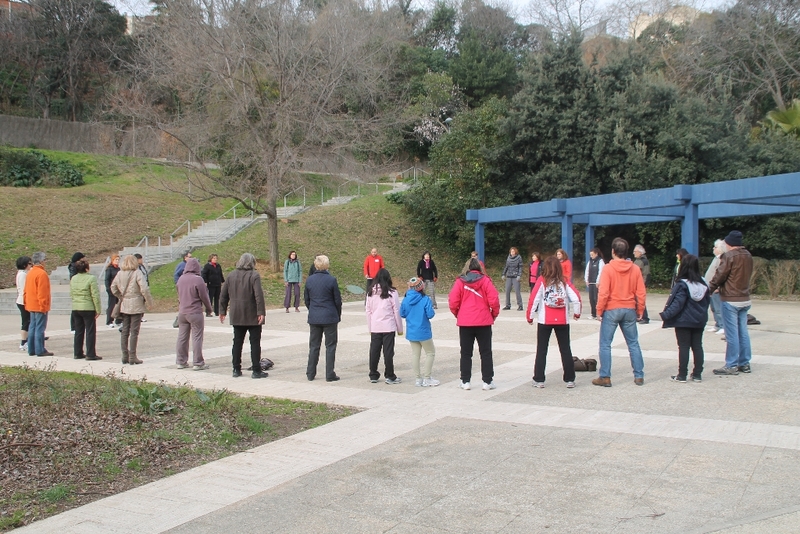 To mark the World Cancer Day, each year is celebrated the day 4 February, on Sunday 8 of 10:30 the 12:00 hours will make the Torrent de les Bruixes the Vallparadís Parc de Terrassa, a free workshop Method Guolin Qigong or Preventive Cancer Walk. 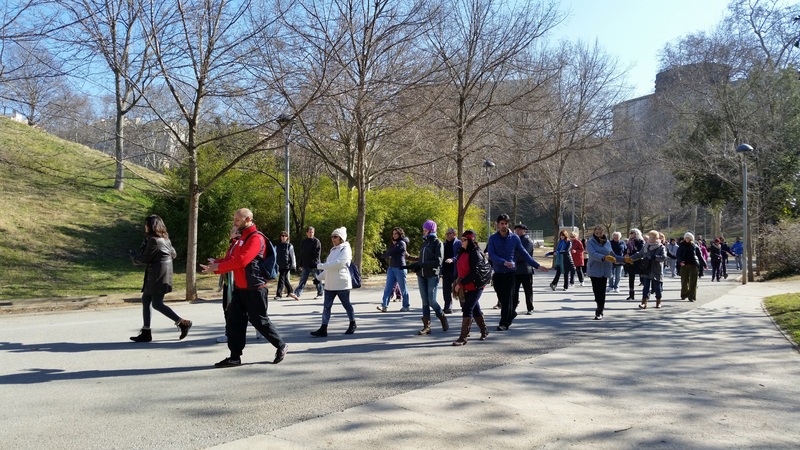 Now, system Guolin Qigong, developed in the year 1971 by the teacher of Qigong, Ms. Guo Lin, is practiced in parks in China for thousands of people in order to prevent this disease. 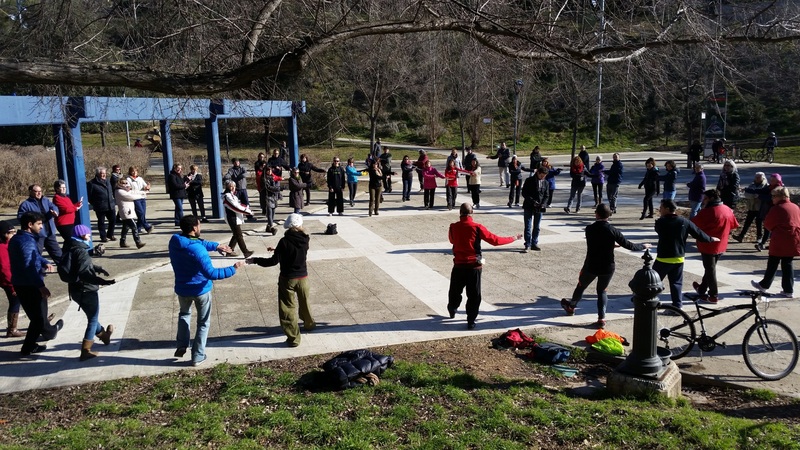 Este taller será impartido por Iván Trujillo, Qigong teacher Internal Alchemy. Researchers MD Anderson Cancer Center of the University of Texas have found that the Qigong, an ancient practice to pamper your body and mind, reduces depressive symptoms and improves quality of life in women undergoing radiation therapy for breast cancer. 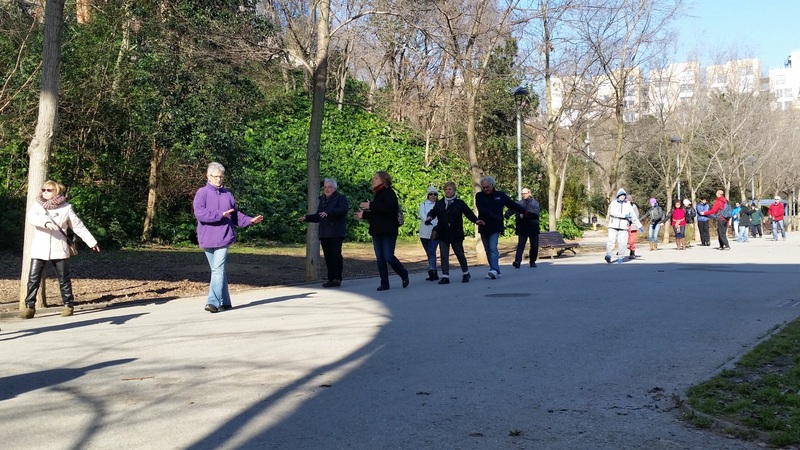 Study, published in the journal Cancer, is the first to examine the Qigong active in patients receiving radiotherapy, and includes a follow-up to assess the benefits in time. Although each practice of body and mind, as meditation and guided imagery, aspects appear to reduce anxiety and improve quality of life, there are still doubts about its effectiveness when done in conjunction with radiotherapy. 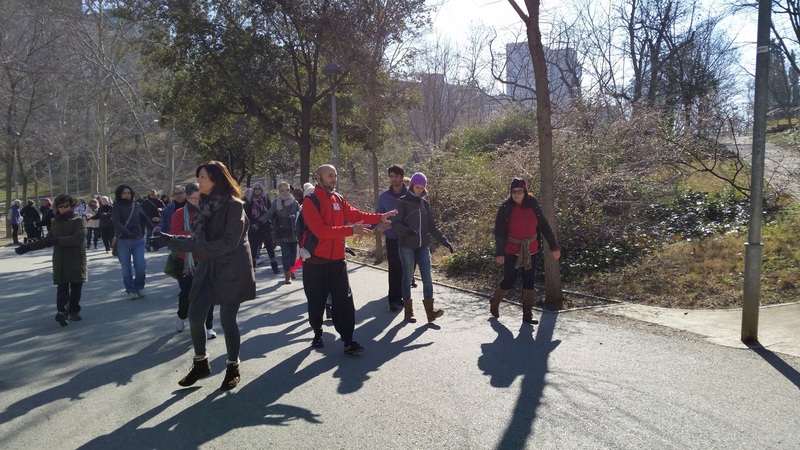 "We were also particularly interested to see if the Qigong may benefit patients experiencing depressive symptoms at baseline ", said Lorenzo Cohen, Ph.D., Professor, Department of General Oncology and Behavioral Science at MD Anderson. The Qigong improves the quality of life of patients with breast cancer undergoing radiation therapy. Source of News: University of Texas MD Anderson Cancer Center. The results underscore the growing benefits of mind-body practices oncology and director of the Integrative Medicine Program. "It is important for cancer patients to manage stress, because it can have a profoundly negative effect on biological systems and inflammatory profiles ". For assay, Cohen and his colleagues recruited 96 women with breast cancer in stages 1-3 the Shanghai Cancer Center, Fudan University, in China. 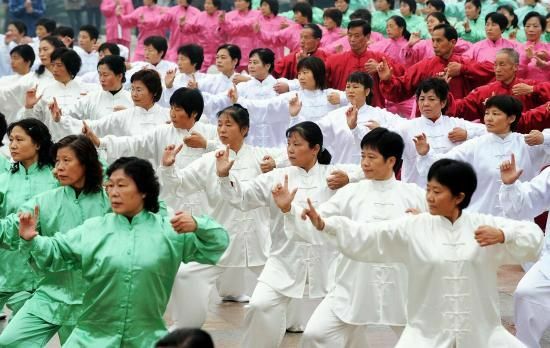 Forty-nine patients were randomly assigned to a group of Qigong consisting of five classes 40 minutes each week over the course of five to six weeks of radiotherapy, while 47 women comprised a control group on a waiting list to receive the standard treatment. The program incorporates a modified version of Qigong Chinese doctor is synchronizing breathing with various exercises. In practice, the Qigong dates back more than 4.000 years old, when it was used in Asia to support the spiritual health and prevent disease. Participants in both groups completed assessments at the beginning, middle and end of radiation therapy and after one and three months later. Different aspects of quality of life were measured including depressive symptoms, fatigue, Sleep disorders and quality of life in general. 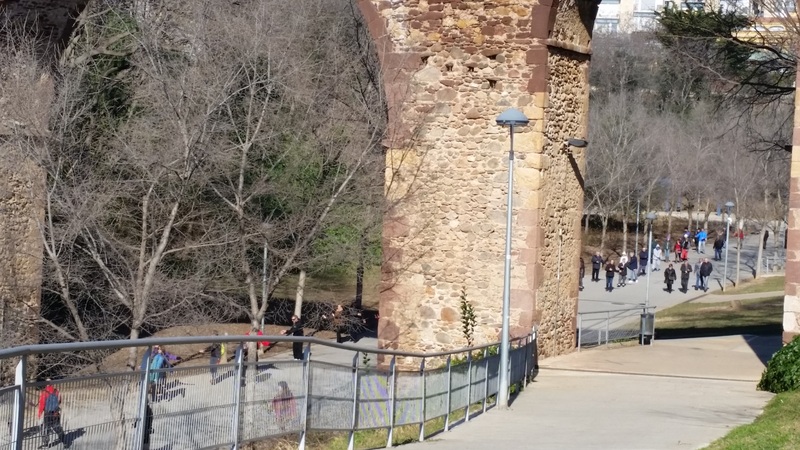 The results show the benefits arising through time. Patients in the group Qigong reported a steady decline in ratings of depressive symptoms beginning to the completion of radiation therapy with a mean score of 12.3, through three months of tracking radiation with a score of 9.5. No changes were observed in the control group at time. The study also found that the Qigong was especially useful for women who report high initial depressive symptoms, Cohen said. "We have examined the women's depressive symptoms at baseline to see whether women with higher levels would benefit more", Cohen said. 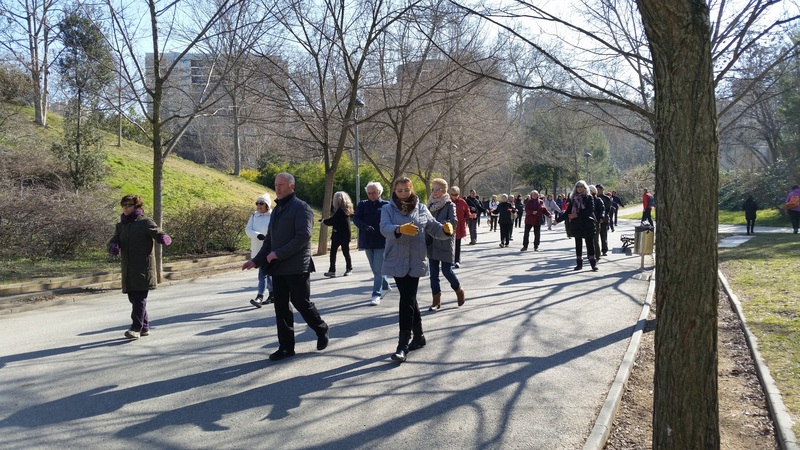 "Indeed, women with low levels of depressive symptoms at the beginning of radiotherapy had a good quality of life throughout treatment and three months later, regardless of whether they were in the group of Qigong or the control group. However, women with elevated depressive symptoms in the control group reported the lowest levels of depressive symptoms, fatigue and overall quality of life were significantly improved for women in the group Qigong". Because of the high profits Qigong were observed after treatment ends, researchers suggest that Qigong can prevent prolonged symptom burden, or accelerate recovery, especially for women with elevated depressive symptoms at the start of radiotherapy. Cohen notes that the delayed effect could be explained by the cumulative nature of these modalities, as the benefits often take time to be performed. The authors note several limitations to the study, including the absence of an active control so it is difficult to rule if the effects of Qigong were influenced by expectations of a patient or simply a light exercise. Also, group homogeneity, Chinese women in one place, limits the applicability of the results to other populations. The authors, the results support other studies examining the benefits of Qigong previously reported, but are too preliminary to provide clinical recommendations. 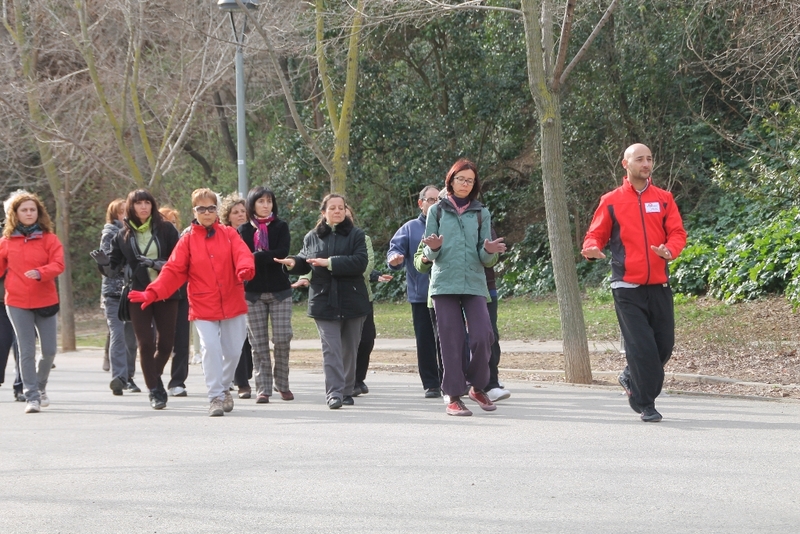 Further work is needed to understand the possible biological mechanisms involved and explore the use of Qigong in ethnically diverse populations, with different forms of the disease.